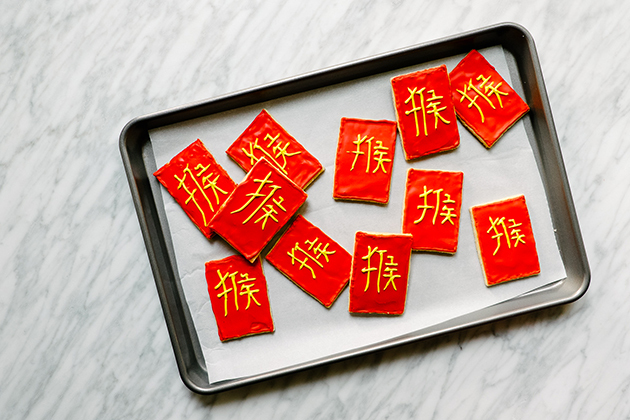 Whether you’re in charge of Christmas dinner, giving out edible gifts or heading to a cookie exchange, you’ve no doubt been prepping, cooking, and baking all season long. 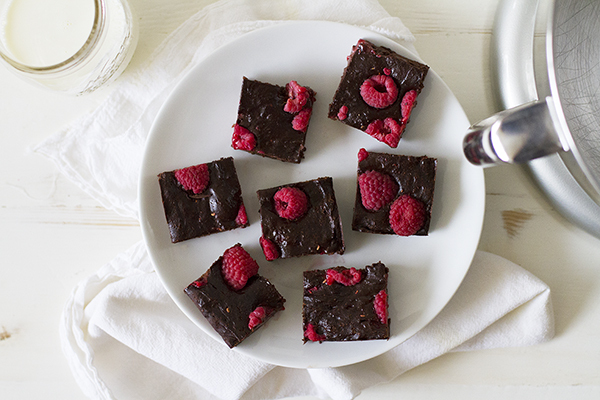 With these Fudgy Raspberry Mocha Brownies, I’ve got you covered. 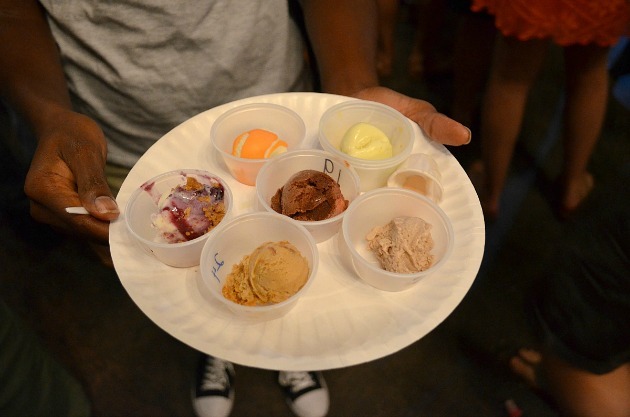 Once you know how easy it is to make your own ice cream, you’ll look for any occasion to whip up a batch. 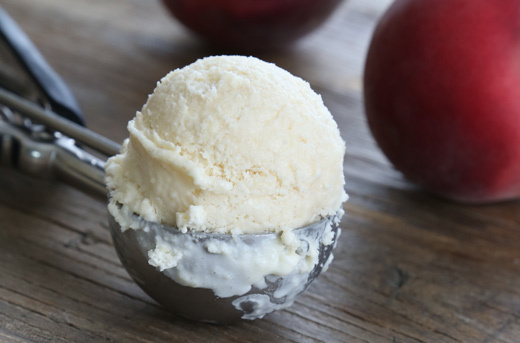 Since it’s summer and peaches are at their best, we’re making homemade peach ice cream. A cool and crisp treat becomes more fitting for the summer when you stay away from heavier ingredients. 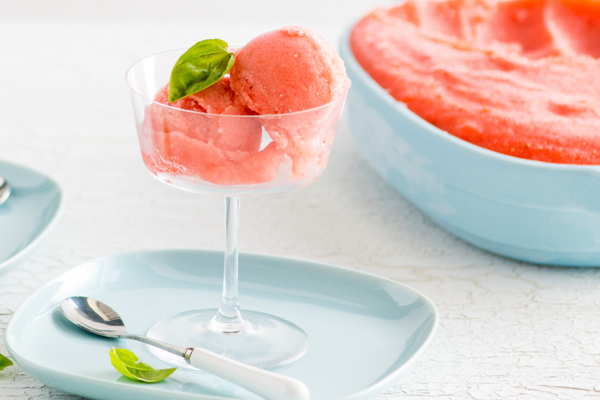 Basil and strawberry Riesling sorbet offers a dessert option that will still leave you feeling svelte in your bathing suit during a heat wave.